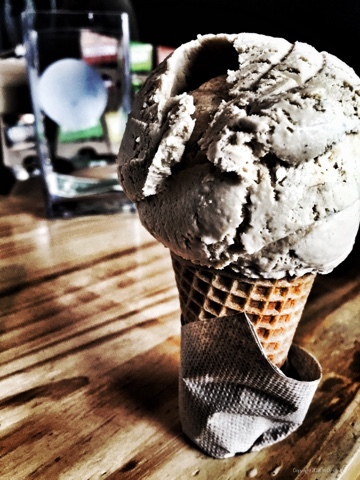 Today's Sweet Peaks' flavour: DOMA Espresso....perfect on a Sunday afternoon...but probably the last ice cream of the season....sniff! A classic Sweet Peaks flavor, and one of my personal favorites. Don't worry - - there is always next summer.